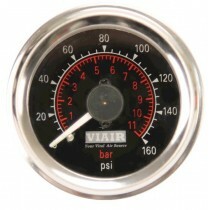 Pressure Gauge 16 Bar (Mini) for people who loves it tiny. 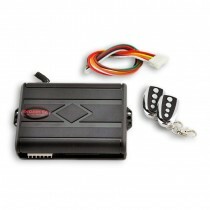 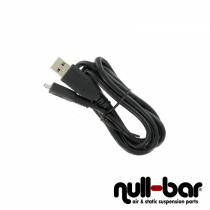 USB cable for connecting the Air Lift 3P / 3H display to the air suspension system. 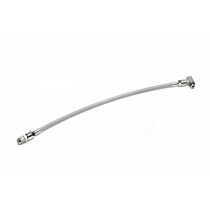 Accuair Trueposition Heightsensors for all Accuair eLevel™ Systems. 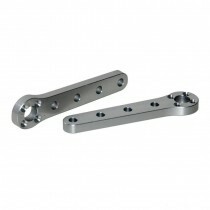 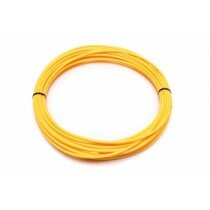 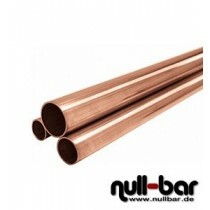 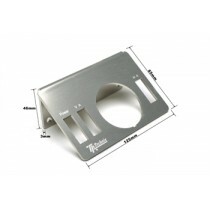 Hardlines for an Airsuspension Setup which are available in copper or in stainless steel. 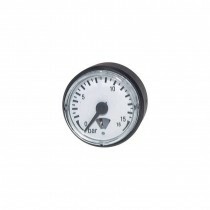 Analog Dual Pressure Gauge up to 11 Bar. 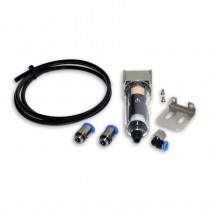 Emergency Filling Kit for Air Management Systems which is the perfect solution for emergency cases. 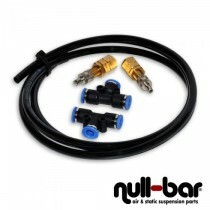 Kit for drying the air in the air production kit. 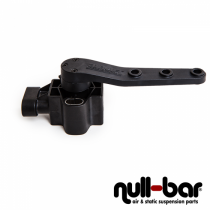 Air Lift Height Sensor for Air Lift or Accuair management systems.